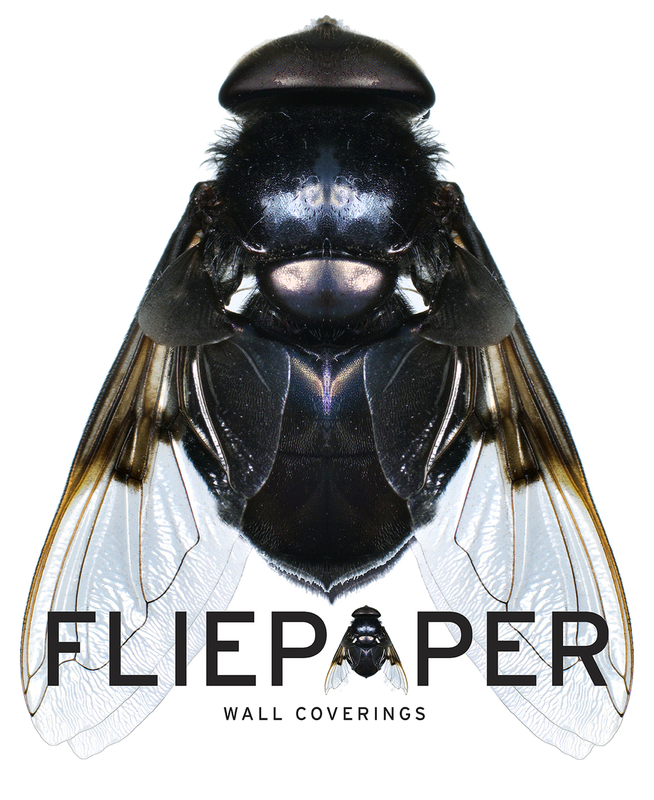 FLIEPAPER is a wallcovering collection from celebrity photographer Don Flood. Graphic and sophisticated, each Fliepaper design is a textural symphony of color and design with an emphasis on scale. Designs range from immense florals and bold textures to quirky, unexpected found objects. Don's bold and novel use of photographic motifs make for an exciting and inspired addition to any space. FLIEPAPER designs are printed by Astek Wallcovering using an eco-friendly process and can be customized in color and design.